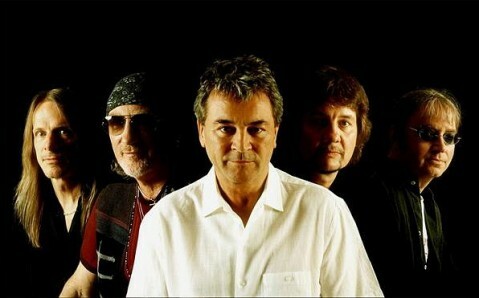 On November 12th, the legendary rock band Deep Purple will perform in Kyiv Palats Sportu. 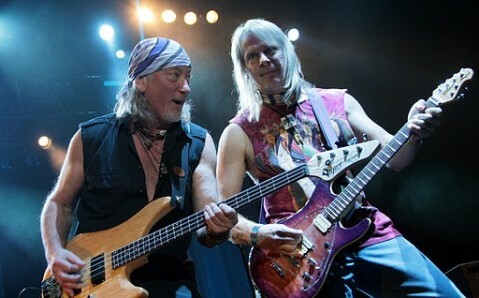 It is a real honor to visit their live performance for any fan of the classic rock. This band was a pioneer of rock music and had a huge impact on the development of the genre. 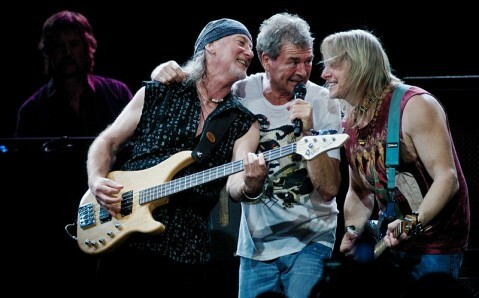 Deep Purple’s music has been one of the most striking images of high quality hard rock since the late 1960s. The immense library of the world rock owes Deep Purple such masterpieces as Fireball, Deep Purple in Rock, Machine Head, Live in Japan. These albums have entered the golden fund of music of all times and peoples for good. 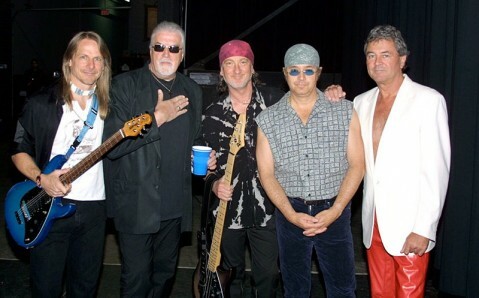 Smoke On The Water is one of Deep Purple’s most famous compositions. It is well-known even among those who are far from rock music: thousands of guitar players started their musical experiments from learning this immortal melody. During more than 40 years of group’s existence, its members repeatedly changed. In total, 14 people performed in the band at different times. Musicians from Deep Purple’s classical team, in particular Ritchie Blackmore (guitar), Jon Lord (organ) and Ian Paice (drums), are considered to be virtuoso instrumentalists. About 150 million copies of their albums were sold worldwide. 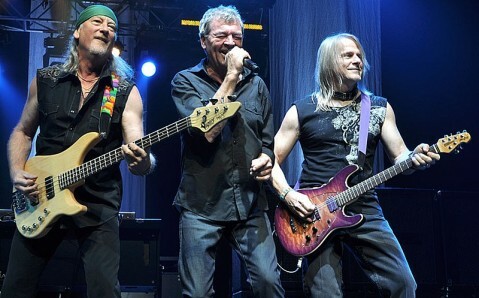 Deep Purple will introduce their new album Now What?! and a bunch of the best hits in band’s whole history to Kyiv’s audience.